Did you ever wonder why cheap wine tastes better in fancy glasses? Why sales of Macintosh computers soared when Apple introduced the colorful iMac? New research on emotion and cognition has shown that attractive things really do work better, as Donald Norman amply demonstrates in this fascinating book, which has garnered acclaim everywhere from Scientific American to The New Yorker . 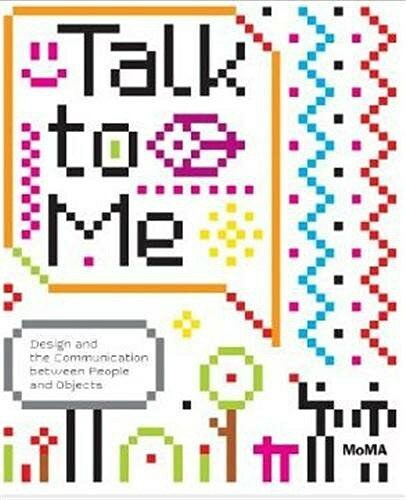 Emotional Design articulates the profound influence of the feelings that objects evoke, from our willingness to spend thousands of dollars on Gucci bags and Rolex watches, to the impact of emotion on the everyday objects of tomorrow. 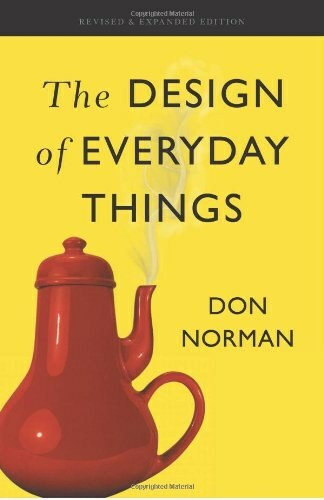 Norman draws on a wealth of examples and the latest scientific insights to present a bold exploration of the objects in our everyday world. Emotional Design will appeal not only to designers and manufacturers but also to managers, psychologists, and general readers who love to think about their stuff. Donald A. Norman is Professor of Computer Science at Northwestern University and cofounder of the Nielsen Norman Group, a consulting firm that promotes human-centered products and services. His books include The Design of Everyday Things, Things That Make Us Smart, and The Invisible Computer. He lives in Northbrook, Illinois. Want a popular film, one that apppeals to the masses? show the film to test audiences and revise. Want an artistic masterpiece? Hire a great creative crew that you can trust. Beyond the design of an object, there is a personal component as well, one that no designer or manufacturer can provide. The objects in our lives are more than mere material possessions. We take pride in them, not necessarily because we are showing off our wealth or status, but because of the meanings they bring to our lives. When you are in a state of negative affect, feeling anxious or endangered, the neurotransmitters focus the brain processing. Focus refers to the ability to concentrate upon a topic, without distraction, and then to go deeper and deeper into the topic until some resolution is reached. Focus also implies concentration upon the details. It is very important for survival, which is where negative affect plays a major role. Whenever your brain detects something that might be dangerous, whether through visceral or reflective processing, your affective system acts to tense muscles in preparation for action and to alert behavioral and reflective level to stop and concentrate upon the problem. The neurotransmitters bias the brain to focus upon the problem and avoid distractions. This is just what you need to do in order to deal with danger. When you are in a state of positive affect, the very opposite actions take place. Now, neurotransmitters broaden the brain processing, the muscles can relax, and the brain attends to the opportunities offered by the positive affect. The broadening means that you are now far less focused, far more likely to be receptive to interruptions, and to attending to any novel idea or event. Positive affect arouses curiosity, engages creativity, and makes the brain into an effective learning organism. With positive affect, you are more likely to see the forest than the trees, to prefer the big picture and not to concentrate upon details. On the other hand, when you are sad or anxious, feeling negative affect, you are more likely to see the trees before the forest, the details before the big picture. Indeed, the problem is not to overdo it: too much anxiety produces a phenomenon known as “tunnel vision”: the people become so focused that may fail to see otherwise obvious alternatives. “sensuous” feelings, sounds, and shapes. The source of this complexity can be found in the three levels of processing. At the visceral level, people are pretty much the same all over the world. Yes,individuals vary, so although almost everyone is born with a fear of heights, this fear is so extreme some people that they cannot function normally – they have acrophobia. Yet others have only mild fear, and they can overcome it sufficiently to do rock climbing, circus acts, or other jobs that have them working high in the air. The behavioral and reflective levels, however, are very sensitive to experiences, training, and education. Cultural views have huge impact here: what one culture finds appealing, another may not. Indeed, teenage culture seems to dislike things solely because adult culture likes them. image is enhanced because they have dared do an action that others fear. In creating a product, a designer has many factors to consider: the choice of material, the manufacturing method, the way the product is marketed, cost and practicality, and how easy the product is to use, to understand. But what many people don't realize is that there is also a strong emotional component to how products are designed and put to use. Visceral design concerns itself with appearances. 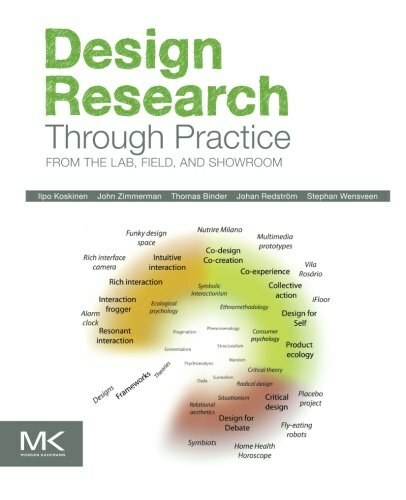 Behavioral design has to do with the pleasure and effectiveness of use. Finally, reflective design considers the rationalization and intellectualization of a product.